Once a home to starving artists and a isolated, industrial cityscape, modern-day Chelsea is a sleek, art gallery-filled neighborhood with a newly constructed elevated park and plenty of culture. The neighborhood’s artistic roots are still a major force today, with dozens of live performance spaces, showrooms, galleries, free public art showings and renovated loft-style Chelsea apartments, so locals are always just steps from more culture than is possible to take in at once. But Chelsea’s earliest days weren’t all about artists and galleries and renovated lofts; in fact, it was initially purchased in 1750 and named after the manor of Chelsea, London, thus becoming an industrial hub. Nearly 100 years later, it became a residential hub for Cuban-Chinese immigrants who opened businesses in the area and paved the way for commercial opportunities in later generations. But Chelsea didn’t become the in-demand area it is today until the 1970s, when incoming clubs, restaurants and galleries brought new attention and crowds to the area. 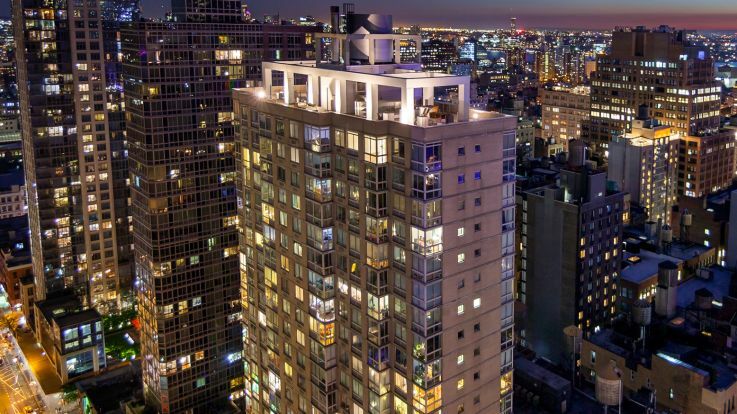 Today, Chelsea apartments are some of the most in-demand homes in Manhattan and beyond. 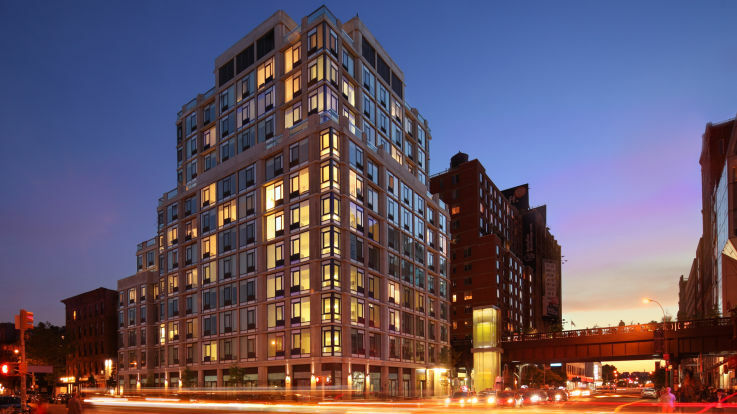 Location is one of the most desirable elements of real estate, and Chelsea has prime location in spades. 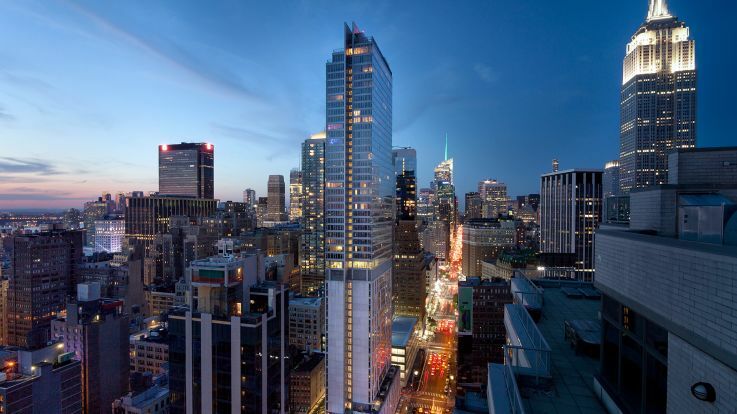 Located just off the Hudson River and the Lincoln Tunnel, the neighborhood borders other high-demand neighborhoods like Gramercy Park, Greenwich Village, Garment District, East Village and SoHo. With the Empire State Building within view from the windows of many Chelsea apartments, Washington Square Park just a short walk away and Central Park a 15-minute subway ride from home, iconic Manhattan is practically in your backyard. Living a few blocks or even steps away from some of the Metropolitan Transportation Authority’s 357 bus, subway and train routes doesn’t hurt, either. But perhaps one of the most unique characteristics of the neighborhood is the High Line - pieces of Chelsea’s industrial past, repurposed to an elevated park and walking trail. With 11 access points, public restrooms and a landscape design that features sustainable native plants, the High Line is a great source of entertainment, green space and recreation, just steps from Chelsea apartments and one of Manhattan’s most bustling urban centers. Take a stroll along the restored tracks and soak in the views, go on a High Line walking tour, catch a live performance in the park’s open-air theater atmosphere, or participate in a fitness class along the trail. No matter which adventure you choose, you’ll never have a dull moment in Chelsea.